A training day for election officials was held at the end of February to prepare Stone County poll workers for the upcoming elections. Missy Lander, far right, opens the morning training session, which was held in the Stone County Commission room in the Stone County Courthouse. 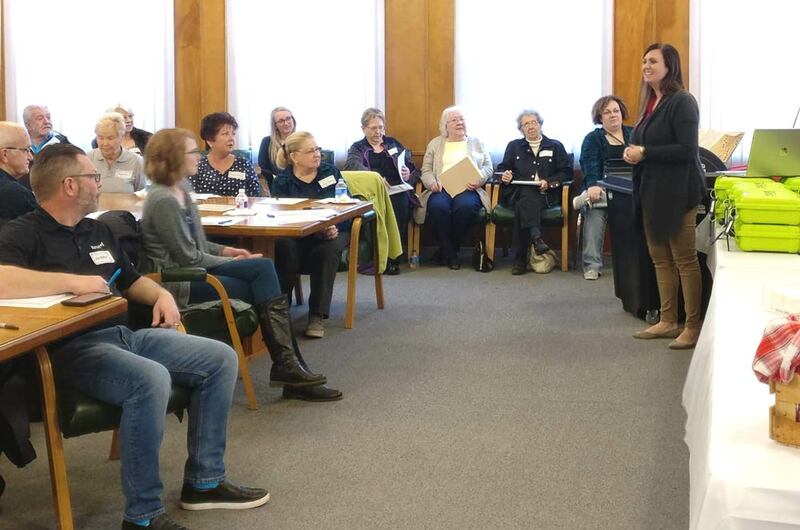 “We won’t have time for a training like this with four elections next year, so we wanted to get everyone in and refreshed while we had the chance,” said Cindy Elmore, Stone County Clerk.